Looking to hit the links? 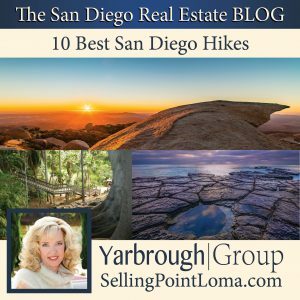 If so, you are in luck as San Diego has some of the best golf courses in all of Southern California, if not the nation. 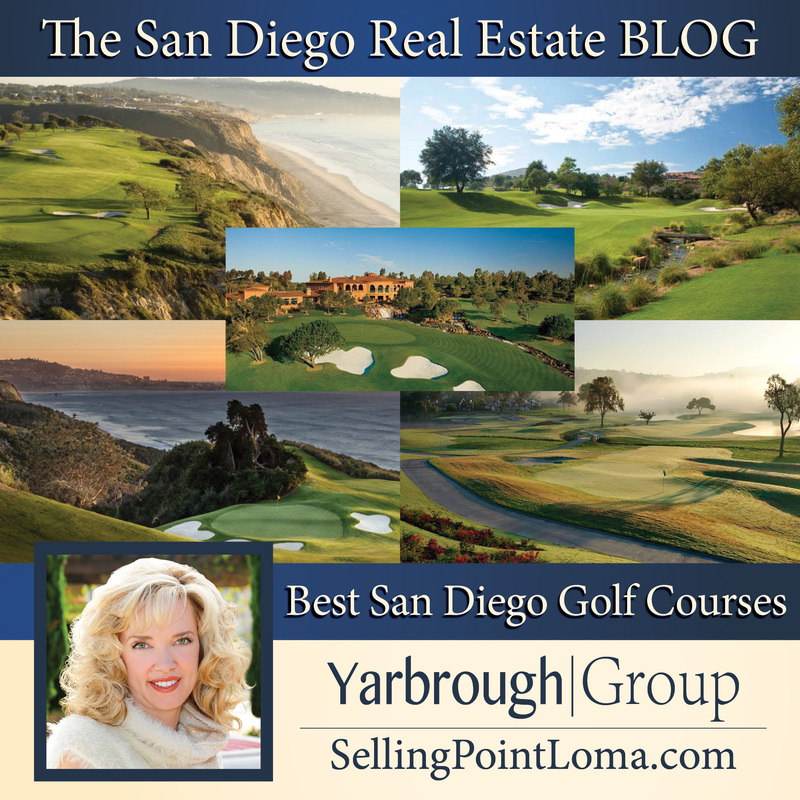 Here are our picks for the best golf courses that San Diego has to offer!!! Home to the amazing 2008 U.S. Open and the annual Farmer’s Insurance Open, this world-class course has been the home of many memorable rounds over the years for both professionals and amateurs alike. Even if you are having a horrible round (and that isn’t hard to imagine given this course’s world-class status and long, challenging holes), you can still take in absolutely breath-taking views of the San Diego coastline and Pacific Ocean beyond from almost anywhere on the course. Given it’s popularity, this is the most expensive course on the list and it is a good idea to make reservations months (yes, really) in advance. While *only* used for Thursday and Friday play for major professional tournaments, the North Course at Torrey Pines is no less stunning that it’s sister course to the south. Immaculate conditions, stunning views, and world-class challenges all await you on the North Course which features several holes situation at the top of the cliffs for particularly amazing views. The North Course costs a bit less to play than the south, though it is still a good idea to book your round months (again… yes, really) in advance. 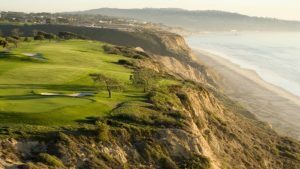 With a legendary history, the La Costa golf course in beautiful Carlsbad is one of the top ranked golf destinations in the nation. 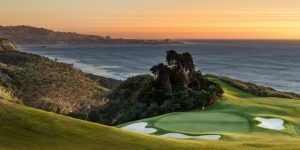 For well over forty years, La Costa has been the host of many prestigious tournaments and offers public play upon two 18-hole courses, the Champions course and the Legends (formerly South) course. 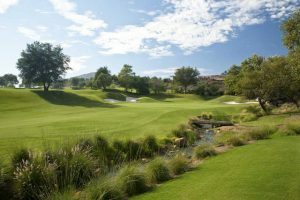 The course has played host to the Mercedes Championships, as well as the Kia Classic. 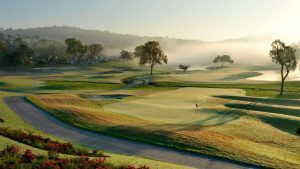 These courses offer bunkers, fairway routing, subtle elevation changes, and top tier conditioning resulting in a“resort-friendly” aptitude, while still offering a challenging and engaging golf experience for more experience players. 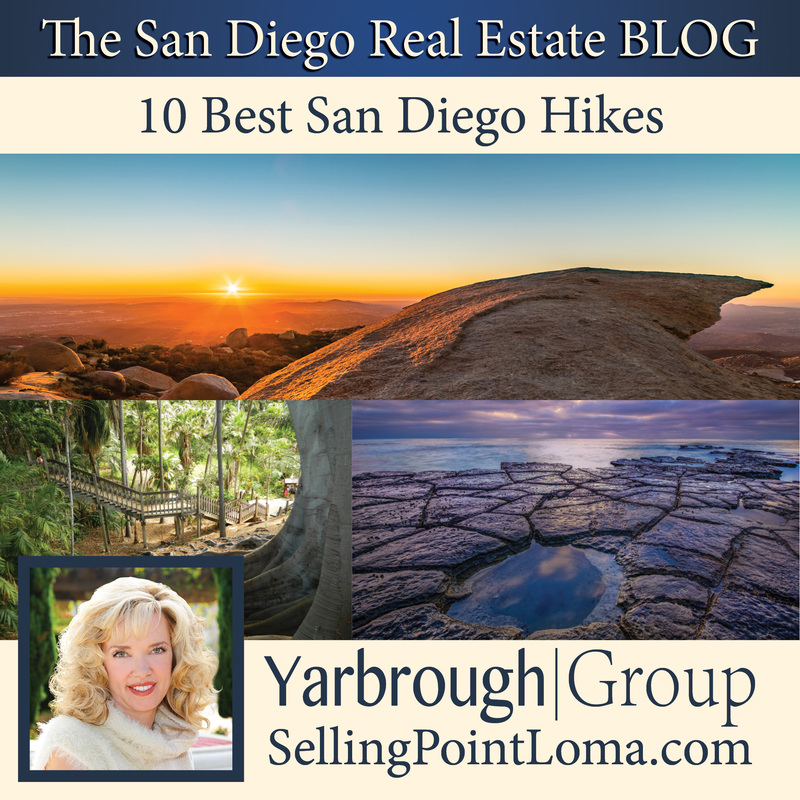 Designed by Johnny Miller and Robert Muir Graves, this challenging course is set against the San Diego’s rugged inland hill country interior, and travels through rocky outcroppings, over creeks, under forests, and up cliff sides. Featuring a nice mix of long and short holes in lush desert surroundings, this course is sure to be challenging to golfers of all skill levels as there are six sets of tees to choose from, and the club’s excellent customer service gives it a private course feel. 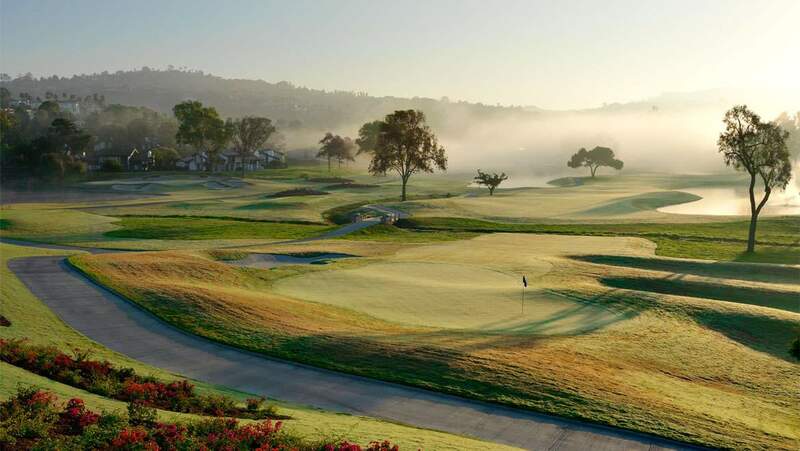 It is no wonder that Zagat has rated this the top golf course in San Diego for six consecutive years. The Grand also features an gigantic clubhouse with top-tier amenities, a plush practice area with bunkers, a chipping green, and a double-ended driving range. If you can find a way to get in, this one is not to be missed.